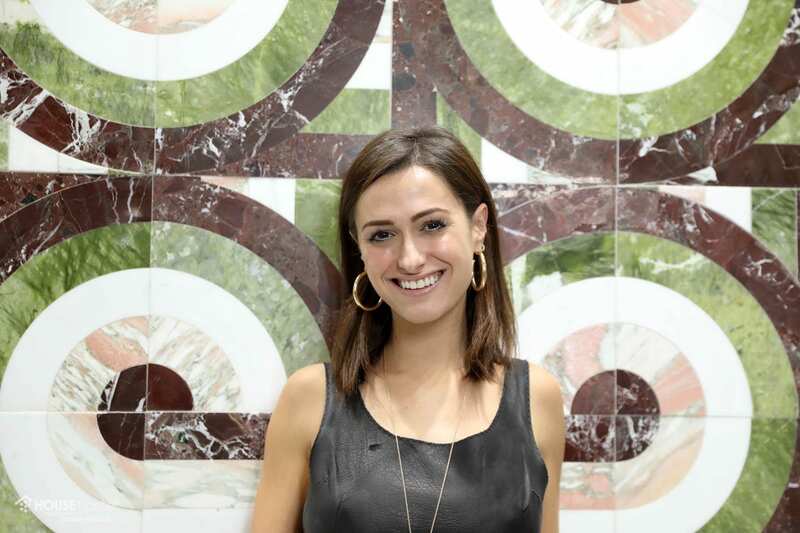 Designer Elizabeth Sutton only just presented her first-ever tile collection with TileBar during the 2019 Architectural Digest Design Show in New York City – and her designs have already picked up an award for Best In Show Wall Treatment! House Tipster Industry host Yvett Irene had the opportunity to speak with the Long Island City, New York-based contemporary artist, designer, and entrepreneur during this AD Design Show presentation, and we found out just how much of her personal self the creator put into her whimsical tile designs. 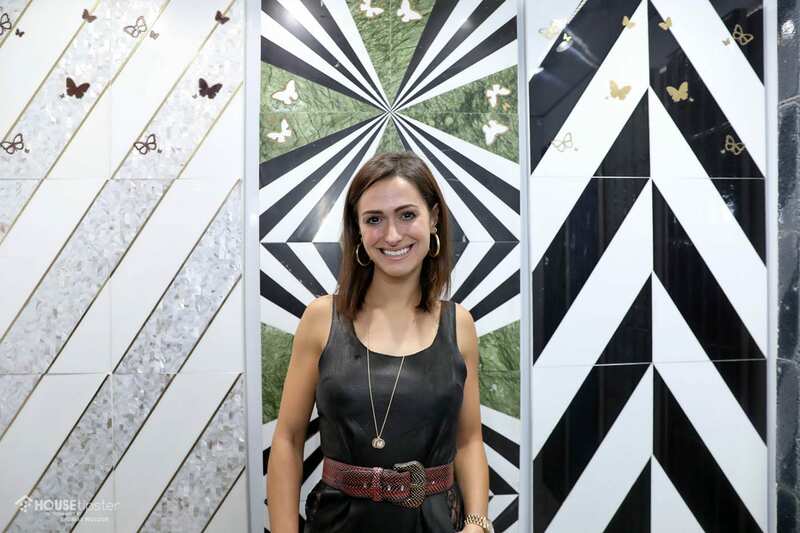 Sutton’s initial introduction to TileBar happened when she visited the brand’s gorgeous new showroom, which recently opened in the Chelsea area of New York City. She had seen the work of another talented designer there, Vanessa DeLeon, and felt inspired to design her own pieces since her art already lends itself to the materials. 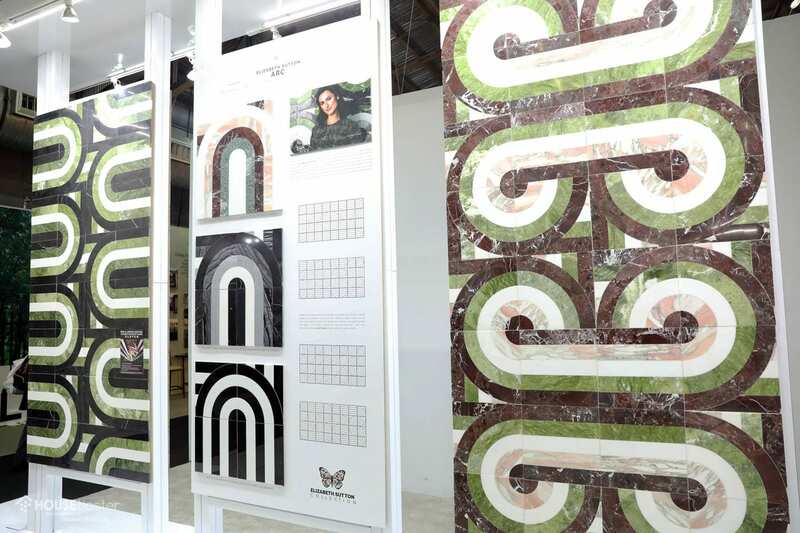 The TileBar booth showed four different patterns on display, but designers can actually piece together the tiles to create “thousands of patterns,” according to the artist. 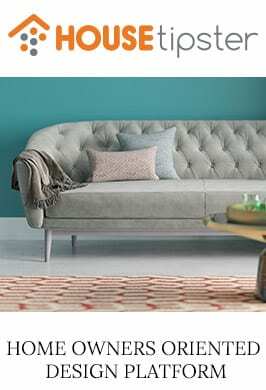 In fact, the brand is working on a digital catalogue to feature many more options to inspire different pattern creations. 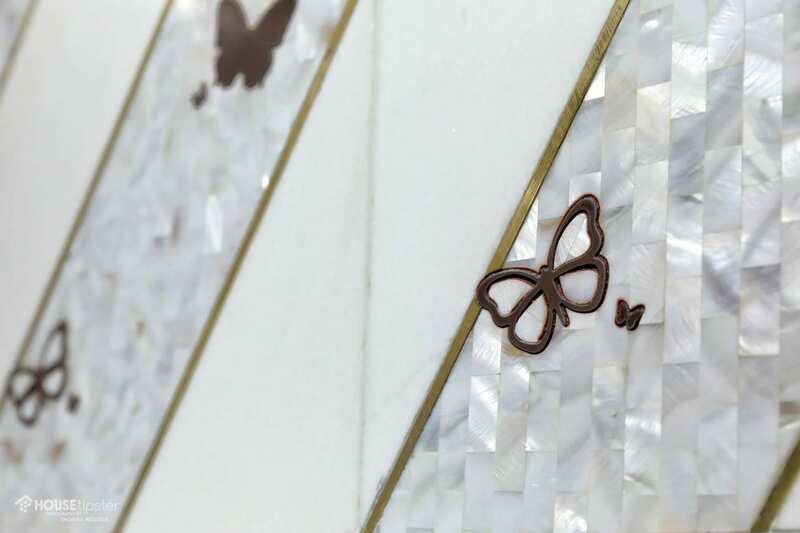 There are also tons of exciting textures and materials in this tile line, including mother of pearl, brass, and metallic elements that make the pieces stand out as something truly special. Sutton’s road to wind up at this “dream” TileBar partnership has been through twists and turns – which is why she says she’s always looking out for her next deal. 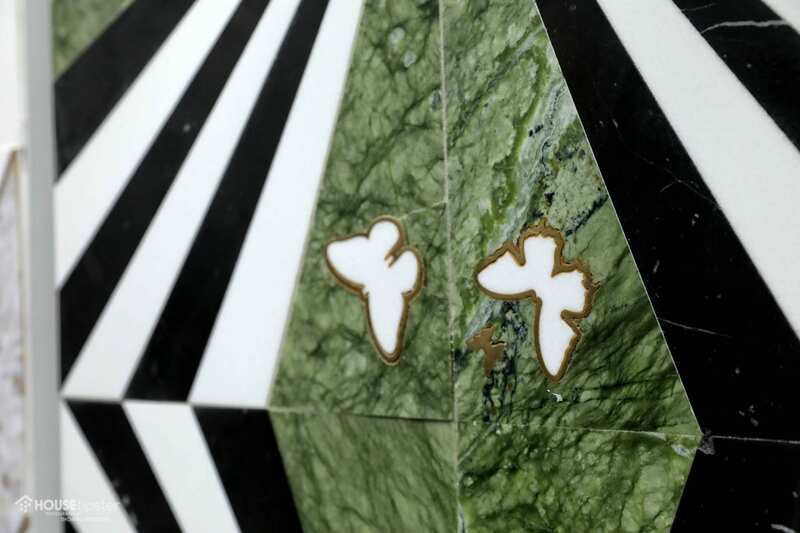 To hear more from our conversation and see an up-close-and-personal look at designs from the show, make sure to check out the exclusive House Tipster Industry LIVE episode we filmed with Elizabeth Sutton at the TileBar booth. Press play on the Facebook video below to get started. To see even more of Elizabeth Sutton’s work in action, catch up with our previous episode of the House Tipster Pro Perspectives in the video below.